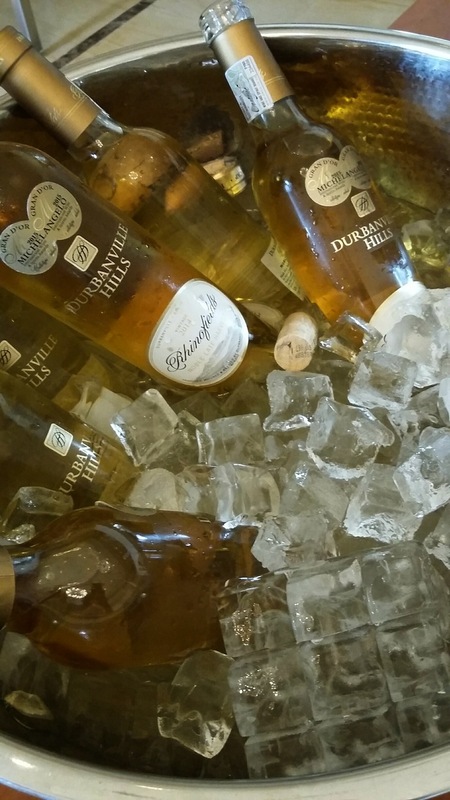 Surrounded by rolling hills and boasting beautiful views of Cape Town, Durbanville Hills is nestled in the picturesque Durbanville Valley, making it the ideal place to enjoy a warm winter meal with a glass of award-winning wine. 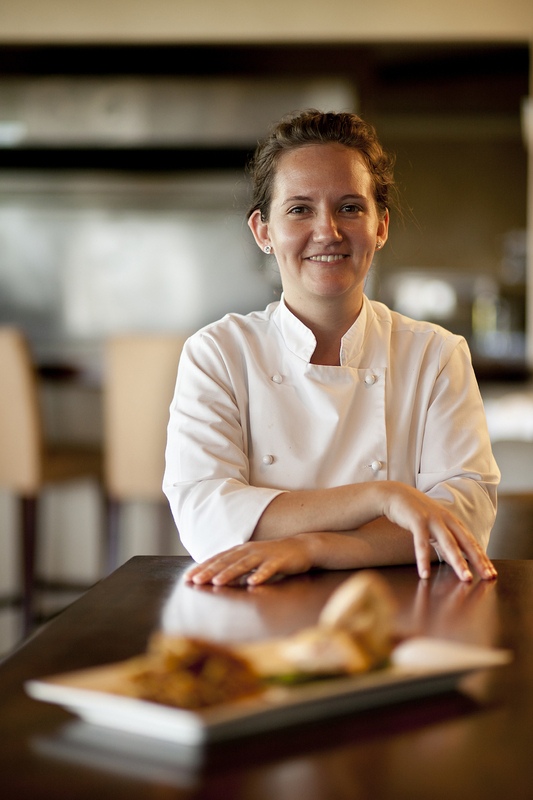 To ensure that the upcoming colder months are savoured, the restaurant has launched a new and exciting al la carte winter menu created by Louisa Greeff, Head Chef at Durbanville Hills. Louisa says that the winter menu was designed with simplicity and bold flavours in mind. “I want the main elements to shine and the various accompaniments to simply add elements of colour and texture. I did, however, strive to be more daring where possible – for example by pairing Pappardelle pasta with the beef fillet. Made up of a selection of starters, mains and desserts, Louisa says that the a la carte winter menu can either be enjoyed for lunch or dinner, but is best served with wine. “Regardless of when they are enjoyed, the dishes are designed to be paired with specific wines suited to the colder weather, so while you’re ordering, it’s important to ask your waiter which wines are best paired with your chosen dish,” she adds. Louisa further explains that all of the components on the new winter menu will be made from scratch each day to ensure maximum flavour and freshness. “I try to source only local ingredients that are typically in season during autumn and winter. As no meal is complete without a treat, Louisa suggests that guests end off their dining experience with dessert. “Dessert options include orange and brandy sponge pudding, chocolate tian, berry rice pudding brúlée, spiced poached pear or lemon and ricotta tart. You could also try my homemade ice cream which comes in vanilla pod and dark chocolate or, be surprised with the flavour of the day. Guests can add dark chocolate sauce, berry compote, toasted nuts, a shot of espresso or a Sucrée biscuit to their ice cream. 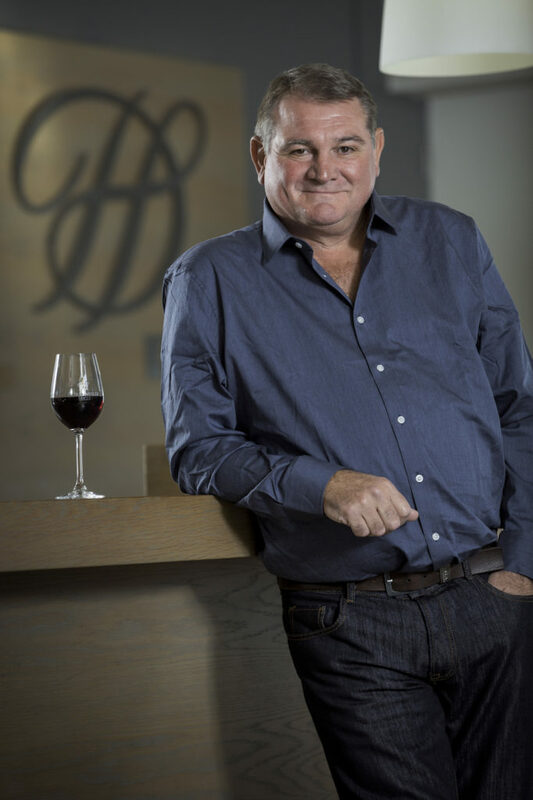 “And for those who prefer their dessert in liquid form – I suggest a whiskey coffee, a dom pedro or a glass of our famous Rhinofields Noble Late Harvest,” she adds. 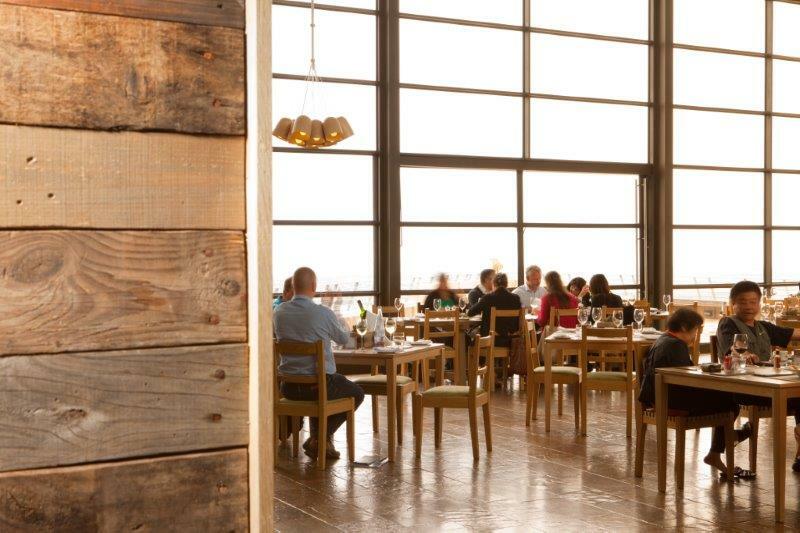 The restaurant at Durbanville Hills is open for lunch from Tuesdays to Sundays during 12h00 and 15h00, and for dinner from 17h00 onwards on Tuesday to Saturday evenings. For reservations, please contact the restaurant on 021 558 1337.